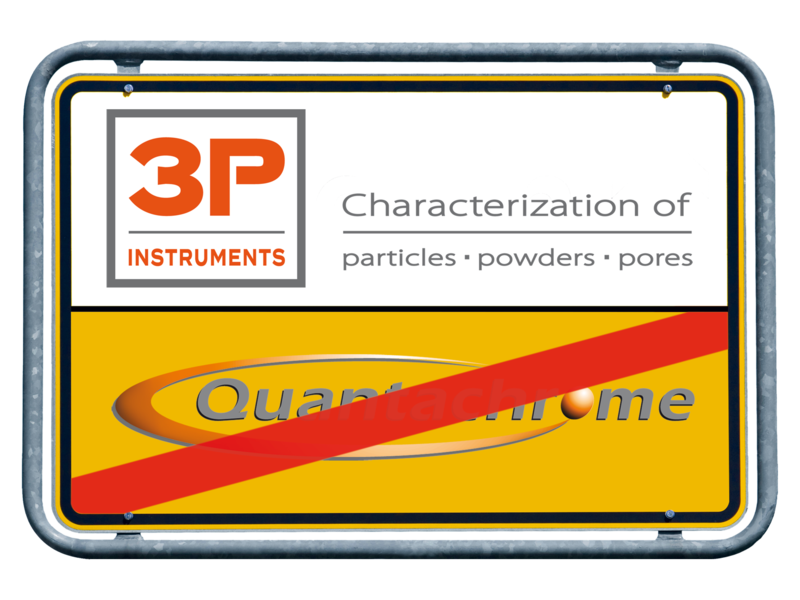 Since the founding of the Quantachrome GmbH in 1990, we stand for the thorough characterization of particles, powders and porous materials. Starting with instrument sales and an initial focus on instrument service and maintenance, we started off with the (at the time) technologically advanced CILAS-Lasergranulometers as well as the pore and surface analyzers from Quantachrome. In 1999 and 2005 we expanded our product portfolio with the leading analytical instruments of Dispersion Technology and Formulaction respectively. Since 2002, our sales of instruments, technical services and contract analysis have continually increased and the number of employees has doubled since then. All instruments offered by us are also available in our scientific application laboratory LabSPA (Laboratory for Scientific Particle Analysis) for contract analysis. Experienced technicians are at your service for analysis contracts, method development or extensive laboratory projects. The constant expansion of our LabSPA has led to an increase in customers satisfied with our services. A number of companies have already outsourced their quality control into our LabSPA. In 2014 we established our own R&D-department and are now offering our very own series of instruments for mixed gas adsorption and vapor sorption worldwide. Under www.dynamicsorption.com you can find scientific publications, posters and presentations available for direct download, supplying you with extensive knowledge about measurement capabilities for dynamic sorption methods. The mixSorb-series of instruments (mixed gas and vapor sorption) is Made in Germany and is already in use in Austria, Belgium, China, Germany, Japan and USA among others. Our R&D-department is constantly evolving throughout these projects and cooperating with a number of research institutions within certain projects. Continuity and reliability in the field of instrument services have been a mainstay of our work and over the course of 25 years it has led to high customer satisfaction overall. This is mainly due to the excellent and sustainable work of our highly qualified service technicians. Professional conduct, flexibility and fast reaction times are the base for our efforts in the service department. We will maintain this level of quality for the future by constant expansion both in local branches and number of technicians as well as regular professional trainings and workshops. Above all else we will stay true to our motto, that as long as spare parts and technological solutions are available and the customer so wishes, we will repair any instrument, no matter how old, which is in stark contrast to a lot of other instrument manufacturers. In the middle of 2018 we will begin a new chapter in our company history: Quantachrome GmbH & Co. KG becomes 3P INSTRUMENTS. This change of name comes with a restructuring of our portfolio and a distinct internationalization of our company. Our own mixSorb sorption analyzers for mixture sorption and determination of breakthrough curves will be handled by us worldwide and we will become the European headquarters for other instrument groups. This will of course pose a challenge, which we will address as a team and in close cooperation with our own suppliers and international sales partners. We are proud on our independence and flexibility and will offer you perfect solutions for characterizing particles, powders and porous materials in the future as 3P INSTRUMENTS!